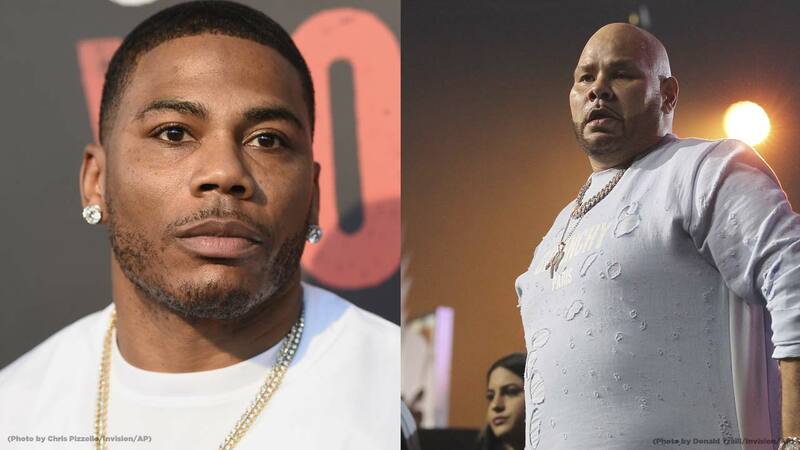 FRESNO, Calif. (KFSN) -- Indigo Road Entertainment along with the Fresno Grizzlies announced Friday that its concert with hip-hop stars Nelly and Fat Joe has been canceled due to scheduling conflicts. The event was scheduled as part of a tour stop at Chukchansi Park. "We were hopeful for a good event but understand the industry demands and the time commitment for artists. We also realize how difficult it is working a busy travel schedule and would entertain the possibility of a future Nelly concert at Chukchansi Park" said Derek Franks, Fresno Grizzlies team president. People who purchased tickets will receive a refunded at the box office or online, or by calling 559-320-8497. Also, in addition to refunds for purchased tickets, a free general admission ticket to the Jake Owen, Chris Janson & Jordan Davis concert playing at Chukchansi Park on Saturday September 15, will be given to anyone who has their tickets for the Nelly concert. You must exchange your ticket to receive the general admission ticket for Jake.